We recently had OzShut Roller Shutters installed on our 2 teenage daughters’ bedroom windows. From our very first contact with the company right through to the end our whole experience with OzShut was extremely positive. Every staff member was great to work with. 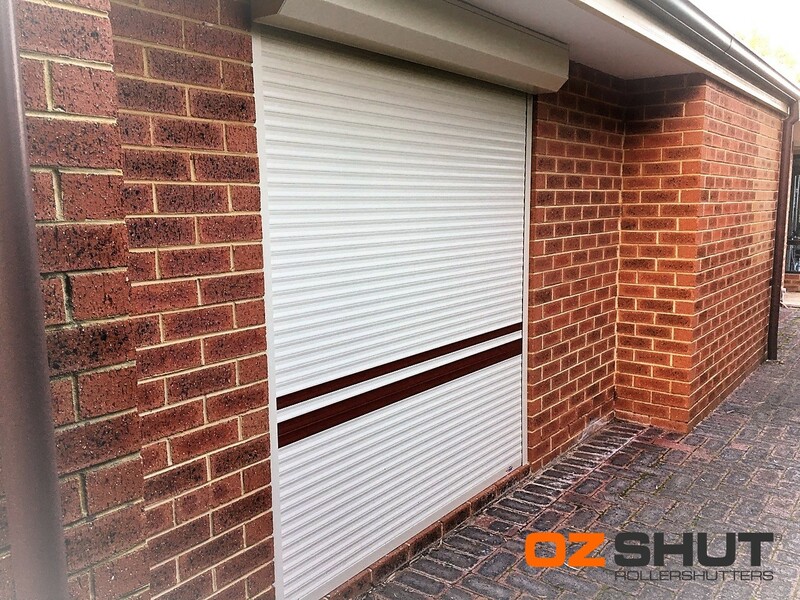 The Roller Shutters themselves are an outstanding success and we wouldn’t hesitate in recommending others to install OzShut Roller Shutters! A big thank you to the whole team at Oz Shut! !